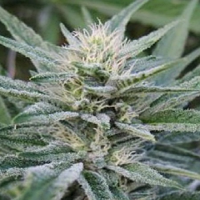 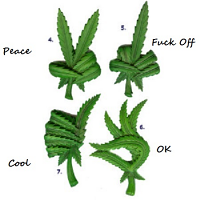 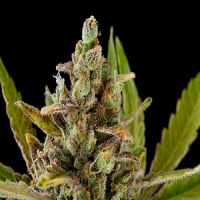 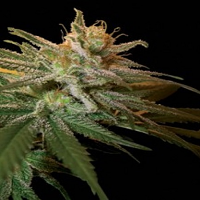 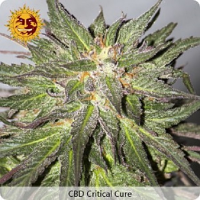 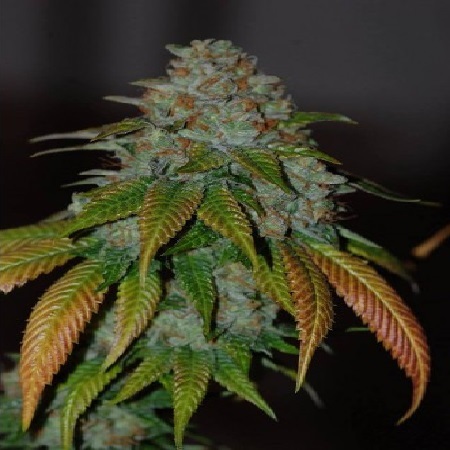 Karma OG Regular Cannabis Seeds by Karma Genetics Seeds: The long-awaited Karma OG has been in the works for the last 4 years and now it is finally here. 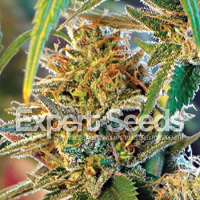 A long inbred OG Kush seed line, she is known to give extremely tight buds and plenty of them. 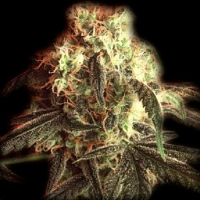 This great yielding OG Kush line has proven its quality through the years, and recently won all Indica Categories at the IC420 Cup.